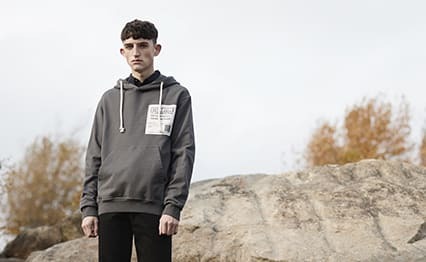 Maison Margiela 14 Classic Elbow Patch Crew Sweat Black & Black | END. 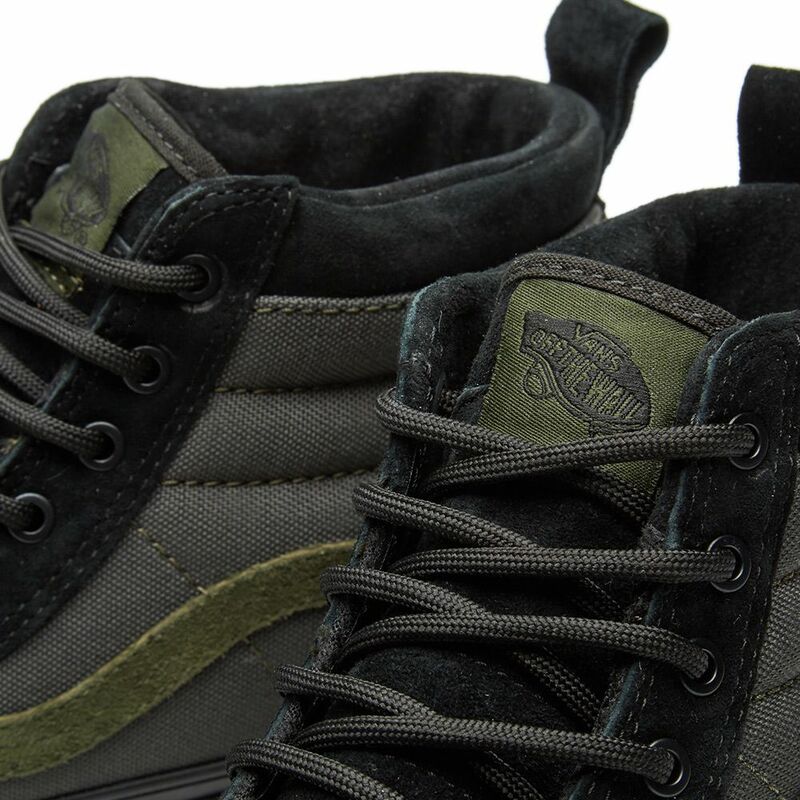 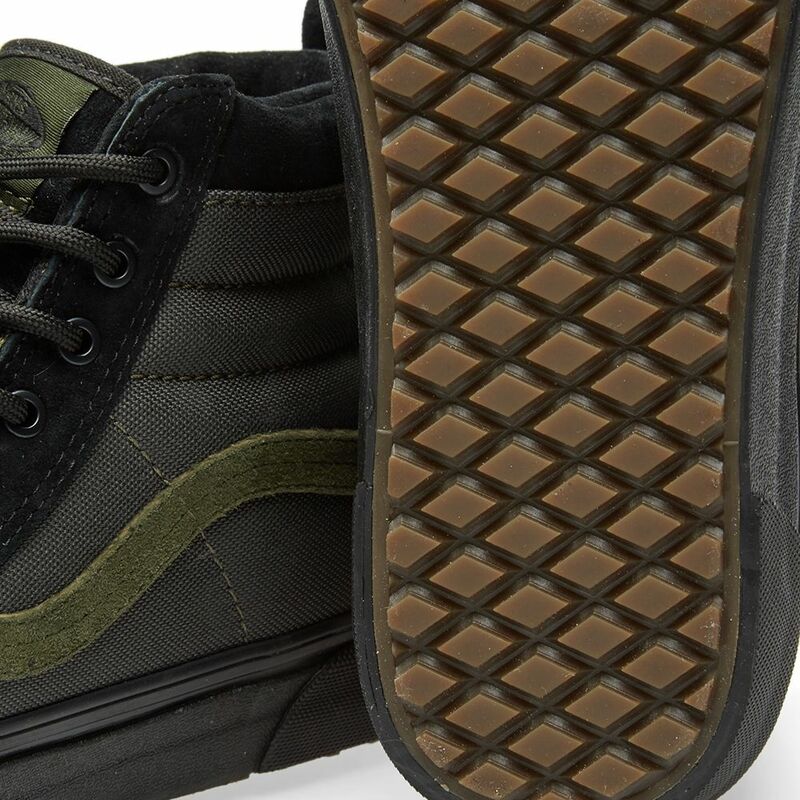 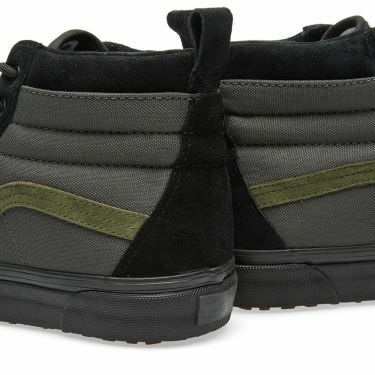 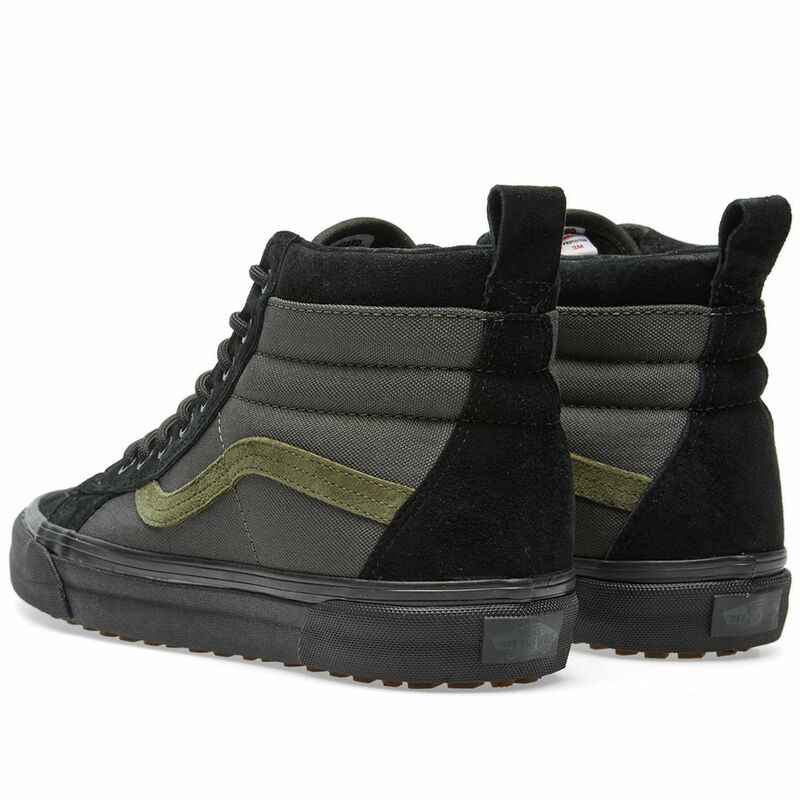 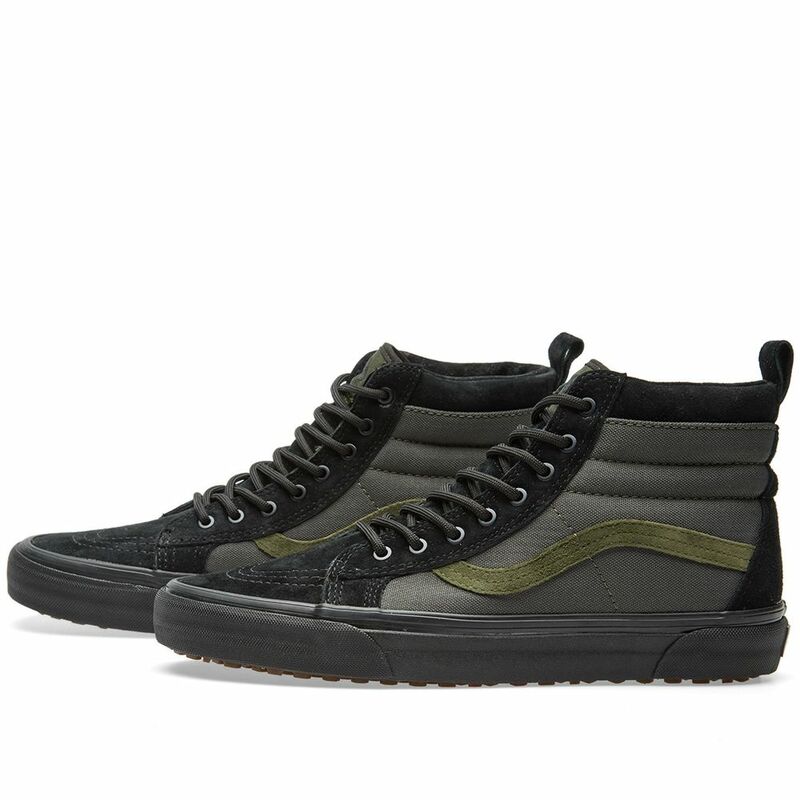 The Vans Sk8-Hi MTE reimagines the legendary lace-up high top with winterized materials. 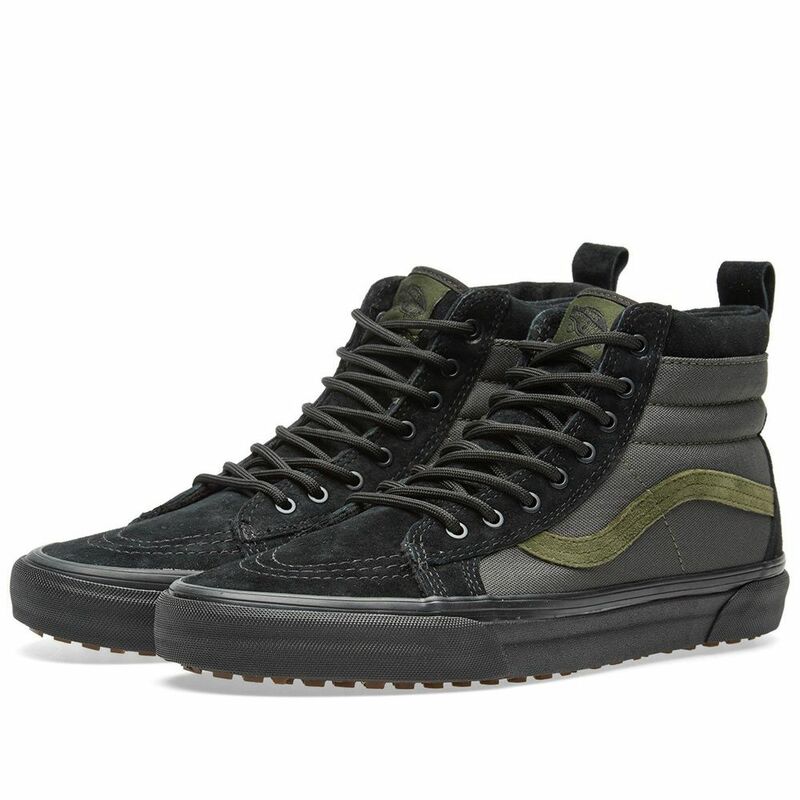 Designed for durability, the treated uppers, warm linings and heat retention layer between sockliner and outsole keep feet warm and dry while the newly-constructed vulcanized lug outsole takes advantage of 20 years of snow boot history for maximum traction.